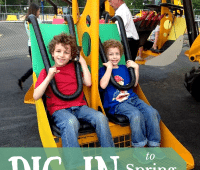 Jersey Family Fun’s series on Union County Parks & Playgrounds continues with a review of Forest Road Park in Fanwood, New Jersey. Details about the Rolling Thunder Ride to Freedom and tips to enjoying it with your family. Details on upcoming Lowe’s Build and Grow Kids Clinics, free make and take events for kids offered in New Jersey and across the country. 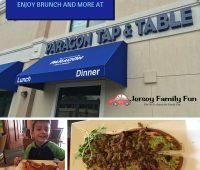 We’re sharing details about our family’s experience at Paragon Tap & Table, a Union County restaurant as part of our family friendly restaurant series. 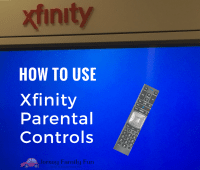 Xfinity Parental Controls are a great way to put your mind at ease when it comes to allowing your children access to your TV. We’re sharing how it works. 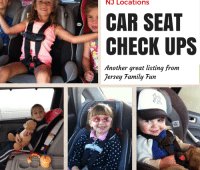 Travel safely with your children by visiting one of these New Jersey Car Seat Inspection locations for a free car seat check. 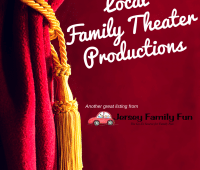 A guide to and a schedule of local family theater productions happening across New Jersey listed by county and theater. 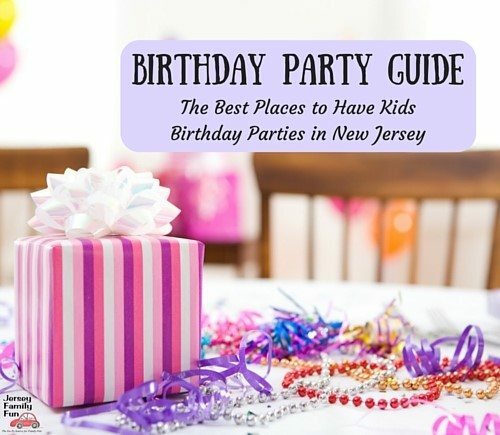 From sledding to crafting we’ve got the details on the BEST winter activities for families in Union County, New Jersey. 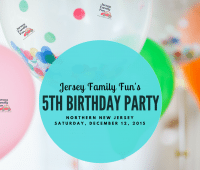 Details and photos about the Jersey Family Fun 5th Birthday Party at the Gateway Family YMCA.